RB and NDTV have partnered to launch 'Dettol - Banega Swachh India' - a 5 year ambitious program to address the rising need of hygiene and sanitation in India. The campaign will aim at creating awareness about the importance of hygiene and sanitation, and also work with NGO partners to support infrastructure for construction and maintenance of toilets. 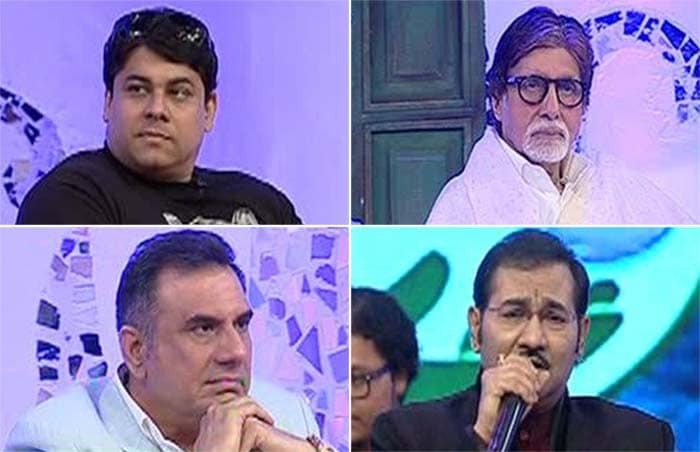 NDTV-Dettol Banega Swachh India campaign ambassador Amitabh Bachchan opens the 12-hour Cleanathon explaining the objective of the campaign and what the initiative has accomplished so far. He also explains what the campaign hopes to achieve through their 12-hour activity. 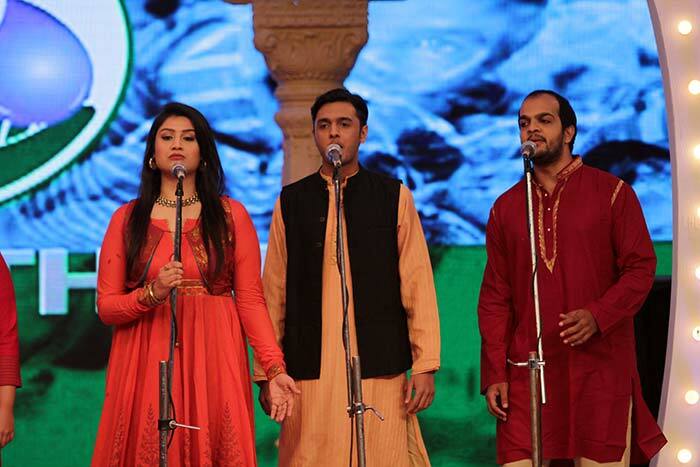 At the opening ceremony of the 12-hour live televised Cleanathon with Amitabh Bachchan, which will bring together the entire nation to work towards better sanitation and hygiene, AR Rahman KM Choir sings Vande Mataram to raise awareness about the importance of proper hygiene and sanitation in rural India. 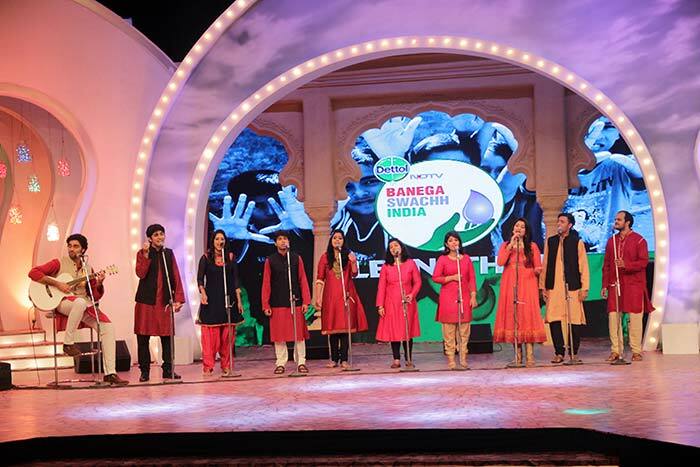 KM choir started off the Swachh India Cleanathon with their beautiful performance. 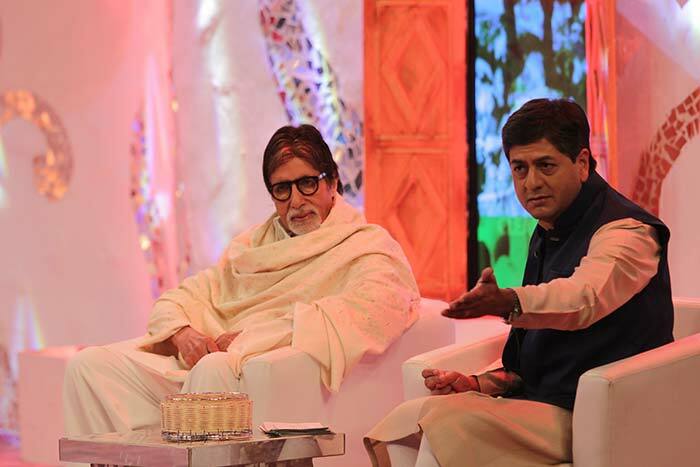 Vikram Chandra joins Amitabh Bachchan on stage for the 12-Hour Cleanathon. 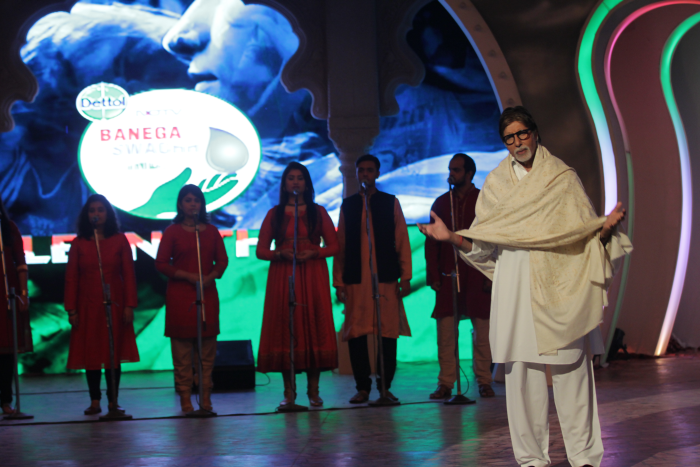 Partners of the Banega Swachh Campaign - Rakesh Kapoor, Global CEO and Nitish Kapoor, South-East Asia Head of Reckitt Benckiser, join Vikram Chandra and Amitabh Bachchan on stage. 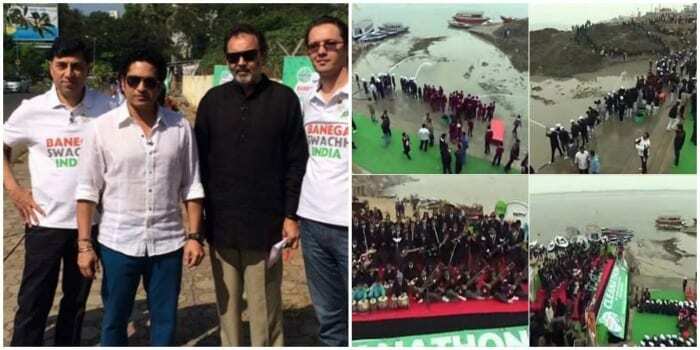 When the whole world came together on 14th December for the swachh bharat - As part of the 12-hour Swachh India Cleanathon, clean-up drives across India were organised. Our Master Blaster, Sachin Tendulkar also organised a clean-up drive in Mumbai. 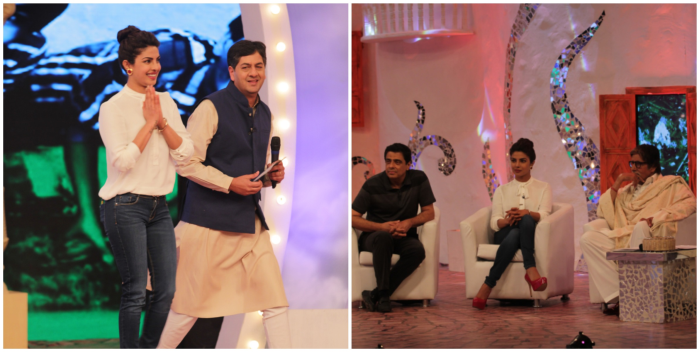 Scintillating performances by Govinda, Alka Yagnik, Siddhant Bhosle and Mouni Roy on Banega Swachh India Cleanathon. 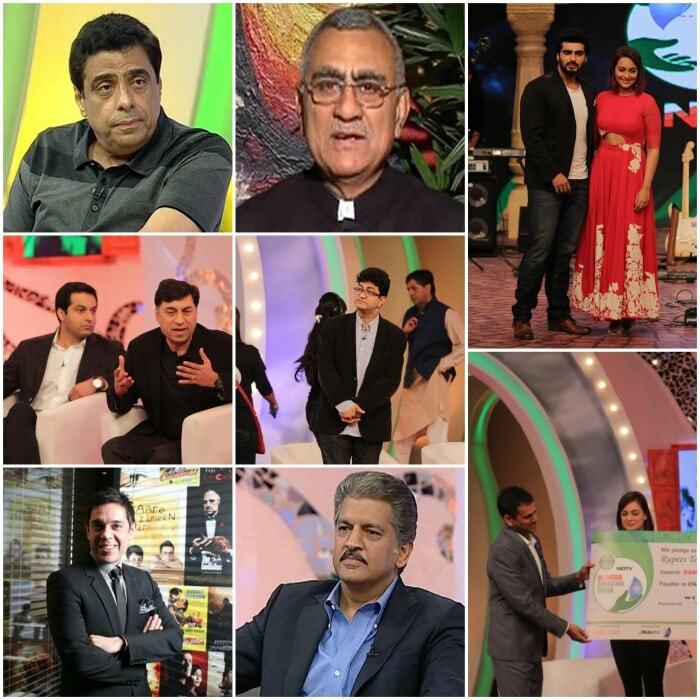 Meet the significant donors of Banega Swachh India Cleanathon - Arjun Kapoor, Sonakshi Sinha, Vineet Mittal, Vice-Chairman of Welspun Renewables, Rakesh Kapoor, Global CEO of Reckitt Benckiser, Dr Prathap Reddy of Apollo Hospitals, Anand Mahindra Chairman and MD, Mahindra Group, Vijay Chadda, CEO of Bharti Foundation, Sanjeev Kumar Bijli, Joint Managing Director, PVR Limited and Ronnie Screwvala, Founder Trustee, Swades Foundation. 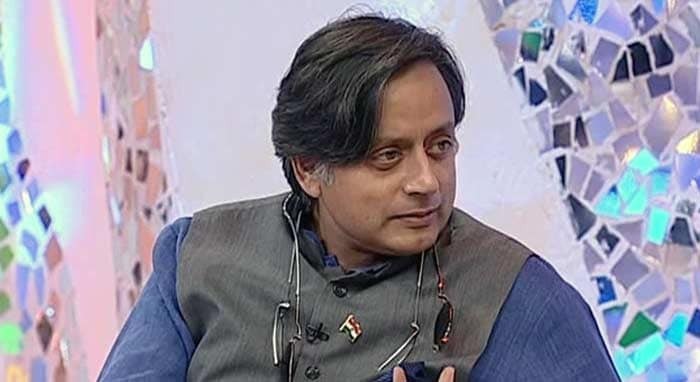 Shashi Tharoor, Congress MP on Swachh India Cleanathon: We have had many iterations to Government Sanitation programmes since Independence but implementation is a big challenge. Governmental action is a must and PM's efforts and initiatives like this is helping get the focus back on this critical issue. 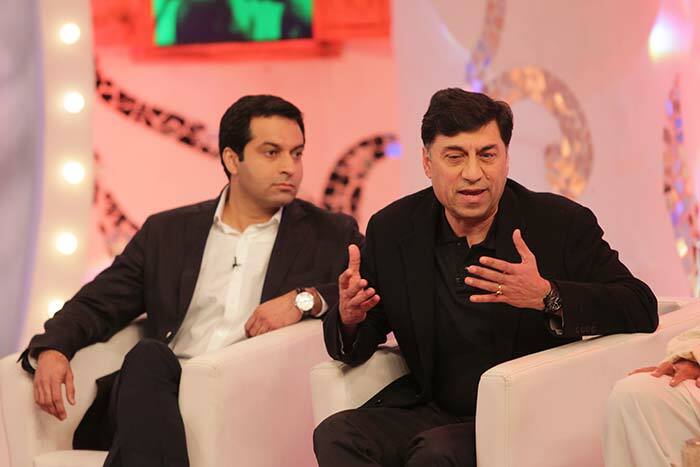 Cyrus Broacha and Boman Irani enjoy the performance by Sudesh Bhosle during the Cleanathon. Singer Sudesh Bhosle pays tribute to Amitabh Bachchan at the event. Sings popular numbers from Big B's movies. 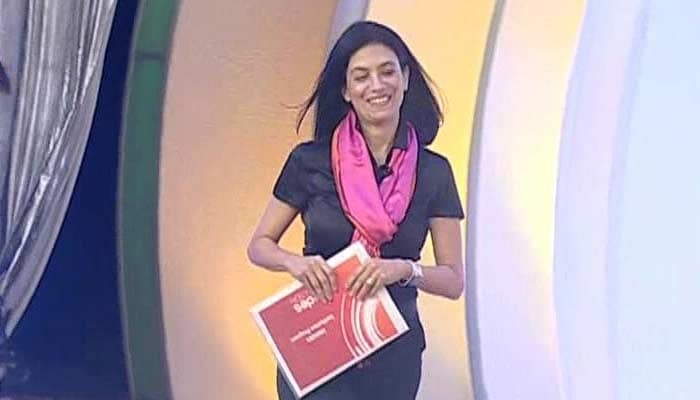 Zarina Screwvala, Managing Trustee, Swades Foundation: There are instances in villages that we have worked in where women have to wait all day, for as long as 14 hours to go and defecate at night, due to lack of toilets. These lead to serious health issues for women. 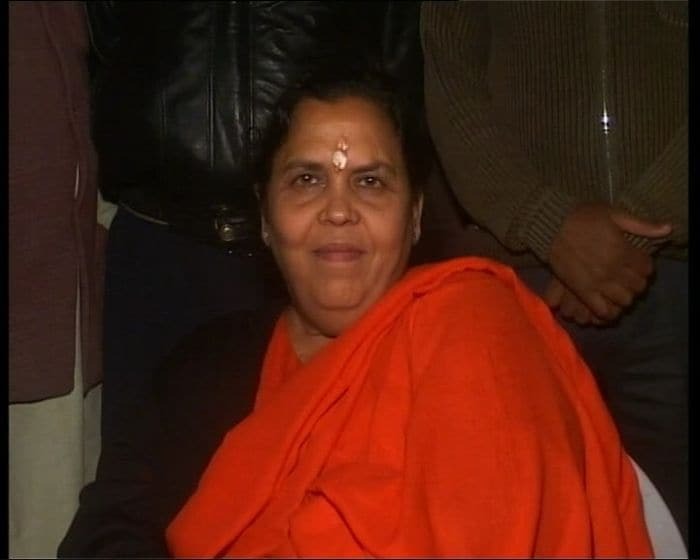 Uma Bharti, Union Minister for Water Resources, River Development and Ganga Rejuvenation on Cleanathon: Cleaning up the Ganga is tough but not impossible. We are looking at short term and long term solutions. 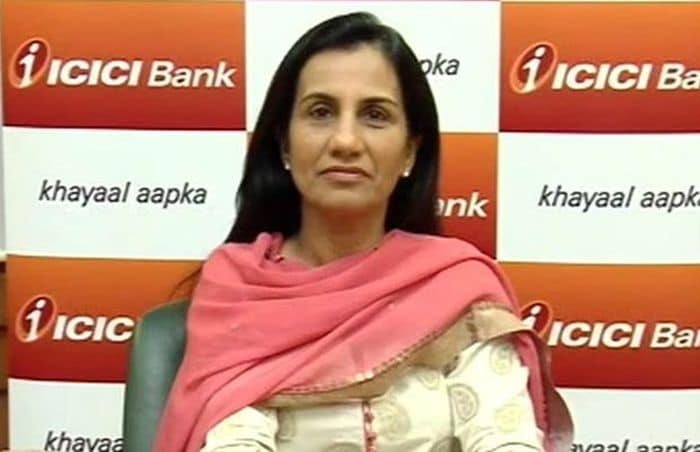 Chanda Kochhar, MD and CEO, ICICI Bank on Swachh India Cleanathon: Every branch has been asked to take care of the cleanliness around their branches. Cleanliness has to become central to our thinking and we need to spread this message to as many people as possible and not just confine it to our bank branches. 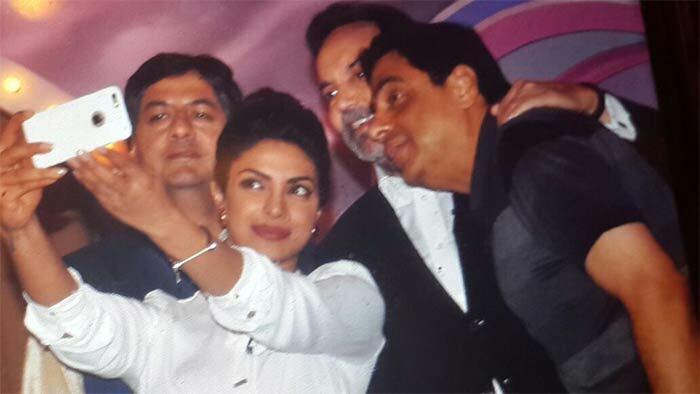 Bollywood Actor, Priyanka Chopra joins the Swachh India Cleanathon. 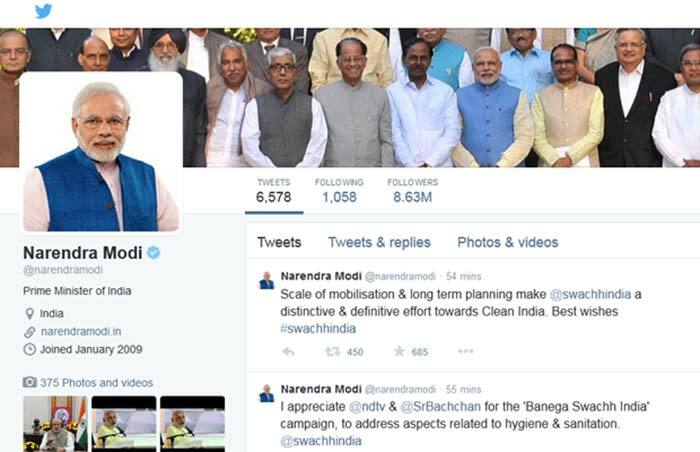 She was nominated by the Prime Minister, Narendra Modi as one of the Swachh India Ambassadors. She on her part nominated NDTV as one of her Swachh India Ambassadors. There's always a time for a selfie!